Congratulations to Rachelle and Michael! 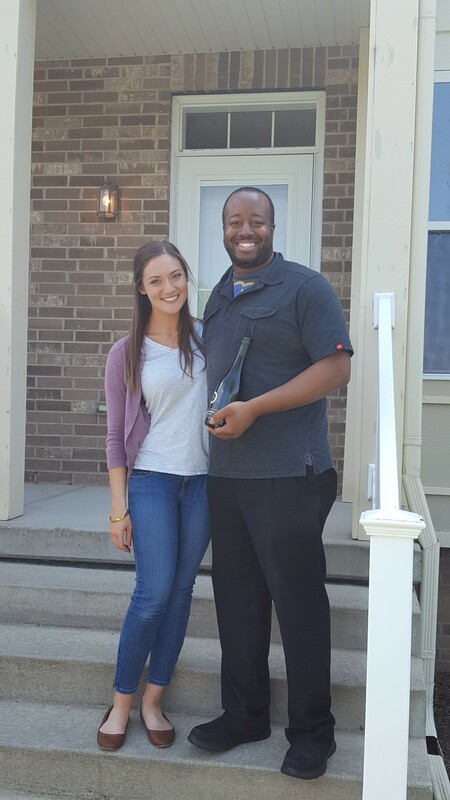 Congratulations to Rachelle and Michael on their new condominium and your engagement. I know you two are going to be so happy together in your new place!